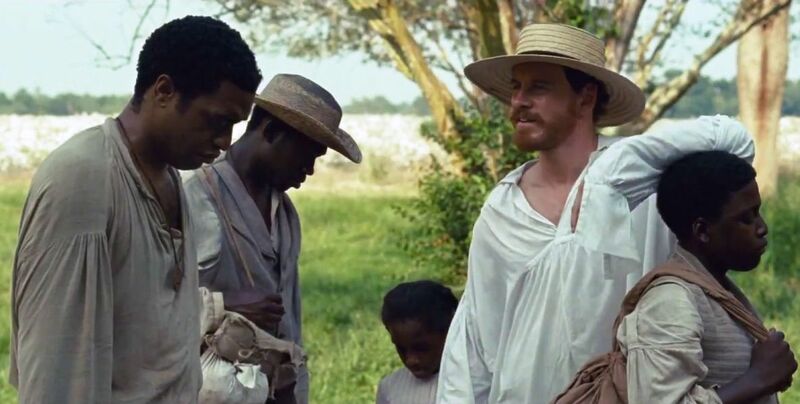 One of the most anticipated awards season films makes its way to theaters this weekend with director Steve McQueen’s latest effort, 12 Years a Slave. McQueen teams up with frequent collaborator Michael Fassbender, along with a powerful cast including Chiwetel Ejiofor, Brad Pitt, Sarah Paulson and Benedict Cumberbatch, in an effort that’s highly likely to draw in the praises of Oscar. Also out is the remake of Carrie from the mind of Kimberly Peirce, one of many forthcoming Wikileaks/Julian Assange films, The Fifth Estate, Robert Redford’s solitary sea survival thriller, All Is Lost, and indie beatnik flick Kill Your Darlings. Oscar Potential: Rising young director Steve McQueen may reap in multiple nominations for his impressive cast and himself in major categories at the Oscars next year, including Director, Supporting Actor, and Adapted Screenplay. Check out Clayton’s review from NYFF. Next articleTWC Releases New Trailer for ‘Mandela: Long Walk to Freedom’ with Original Song by U2!